This base style is available in many different sizes to fit many different products. Optional colors, Inscription Techniques, Packaging and Imprinting is available as shown above. Please consult your representative for details. 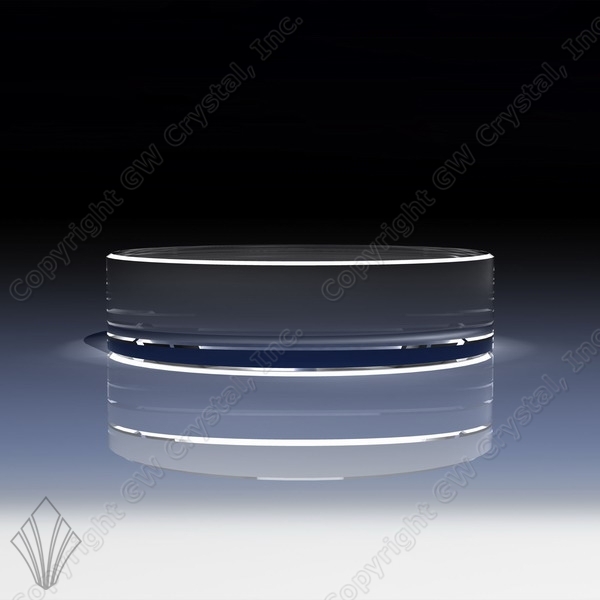 © 1999-2019 GW Crystal, Inc. All Rights Reserved.